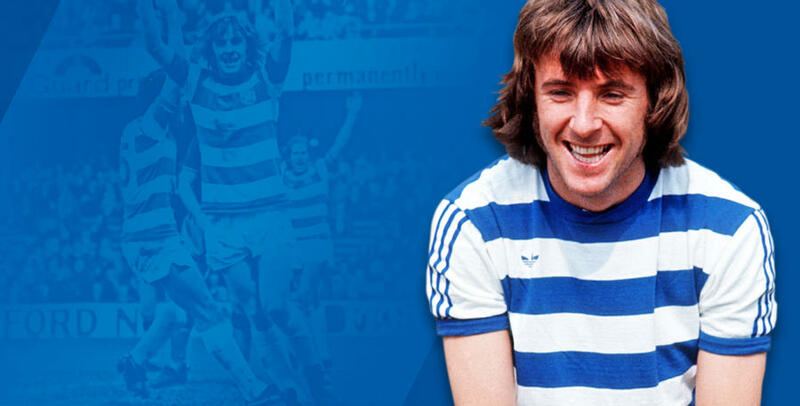 THE club announced recently details of QPR's pre-season friendly fixture against Bournemouth on Saturday 29th July (3.00pm kick-off) – a day that will also see the R's family commemorate Stan Bowles' contribution to QPR. Tickets for the fixture, which will go on sale from 10.00am on Monday (June 12th), will be priced £12 adults / seniors and £6 under-18's. Supporters should also note there will be no £3.50 administration fee charged for this fixture. 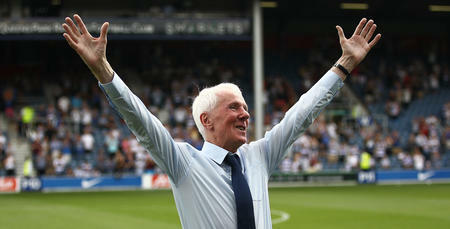 The club would hope that due to the occasion the attendance will be considerably higher than previous pre-season fixtures played at Loftus Road, which would allow the club to make an additional donation to the newly-formed Foundation. This figure would be made public following our game against Bournemouth on Saturday, 29th July once a final reconciliation has been undertaken. 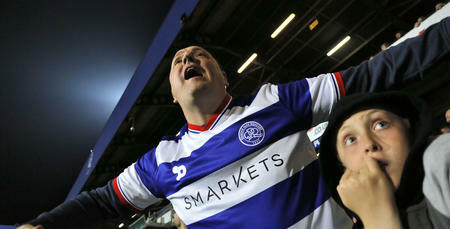 The Just For Stan Committee, who are working alongside the club on this fixture, told www.qpr.co.uk: “We've been overwhelmed with the reaction to this fixture since the announcement was made last week.